Stringent security protocols are one of the most important aspects of properly running any data center. With constant, round-the-clock advancements in technology, the focus of security protocols is often on things like cloud/cyber security, particularly because there have been any significant security breaches recently. Cyber security is certainly important and nothing to ignore, but it is also important to not forget about physical security. To provide the optimal and industry-acceptable level of security, data centers must provide security on multiple levels. This will help dramatically reduce the risk of a security breach, allow data centers to remain compliant to certain industry regulations, and will provide peace of mind to customers that everything is being done to protect data integrity. Ensuring proper physical security compliance will help data centers avoid costly data breaches, and the resulting penalties that may arise as well. So often, physical security efforts are focused on access to data center grounds and to the facility itself. These efforts, while valuable and necessary are not where physical security measures should stop. Once inside the data center facility itself there should not be unrestricted access to server racks. There are a wide variety of individuals that must pass through a data center on a daily basis, including internal engineers, external engineers, data center staff, cleaning staff and more. Unfortunately, many data breaches are actually “inside jobs” and therefore security at the rack level is vitally important. These electric locks that restrict rack access provide multiple levels of enhanced security. For example, with electric locks, when a user scans a fingerprint or inputs a code, a central server validates authenticity and then allows or restricts access. An additional advantage of using this method is that the electronic system will automatically generate a log that details who has accessed what, and when. This electronic tracking is far more convenient, as well as far more accurate, than manual tracking of access. These electronic systems can be directly connected to data center facility security systems so that, should there be a problem, systems can go into automatic lockdown and alarms can be sounded in an instant. Also, there are video surveillance options that come along with electronic-based security and monitoring. 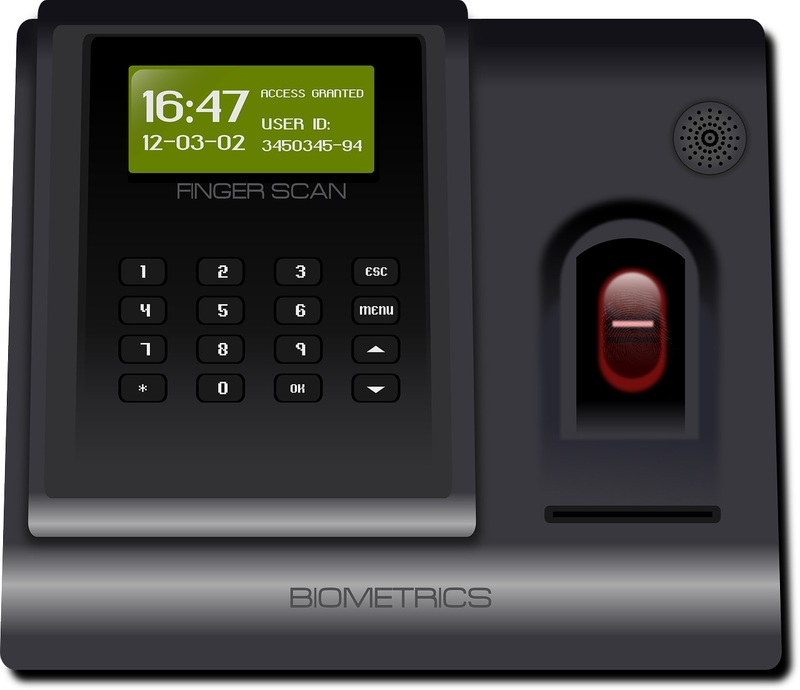 Video surveillance can be programmed to turn on when biometric scanning is being performed, when pin codes are being entered, when security cards are being swiped or more. Additionally, video surveillance can be programmed so that, when someone is accessing a rack it automatically captures an image of who is accessing the rack and sends it to the data center manager. The data center manager can then choose to watch the surveillance as it happens for an enhanced level of security. This level of security also may reduce the cost and need for a physical security guard, particularly when each rack is monitored by video surveillance. With this sort of security implemented at the rack level, there will be a detailed log of who is accessing what server and when, and should a problem arise, it will be immediately apparent at which server there has been a security breach. Further, with advanced electrical-based locking systems, they can be pre-set to only allow access at certain times. For example, if there should never be access “after hours” to certain racks, they can be set to only allow access for pre-determined times. Another advantage of advanced electronic locking mechanisms is that they can be easily and effectively remotely monitored. Having on-site security staff is beneficial but is not always possible and, as previously discussed, it is advantageous to have multiple levels of security which is why remote monitoring is important. Many government and industry regulations now have strict security parameters that data centers must remain in compliance with or face strong penalties. These security standards are set to help protect secure financial, health and other sensitive information and they require multiple levels of security and that includes rack level security. To not protect rack level security means that many data centers will not be in compliance – a major (and costly!) problem. While cost of implementation may seem prohibitive to some, many are now recognizing that the cost of a breach will likely be far higher. The same level of security used for facility access points should also be used at the rack level when optimizing data center security protocols. Whether you are retrofitting an existing data center or building a new data center, and whether your data center has 1 rack or 100 racks, they should each be secured separately at the rack level. Cyber security is a growing and complex arena, easily grabbing the attention of both the customer and the data center facility manager but it is critically important that physical security not be neglected. In an age where many businesses are foregoing their enterprise data center in favor of colocation, colocation providers must be stringent in their protection of their customer’s data – not just for peace of mind and best practices, but to remain compliant with federal regulations. If you think you are immune to a data breach, IBM Security’s most recent study will not put you at ease because they found that the global risk for a data breach in the next 24 months at 26 percent. And, the cost will not be small! 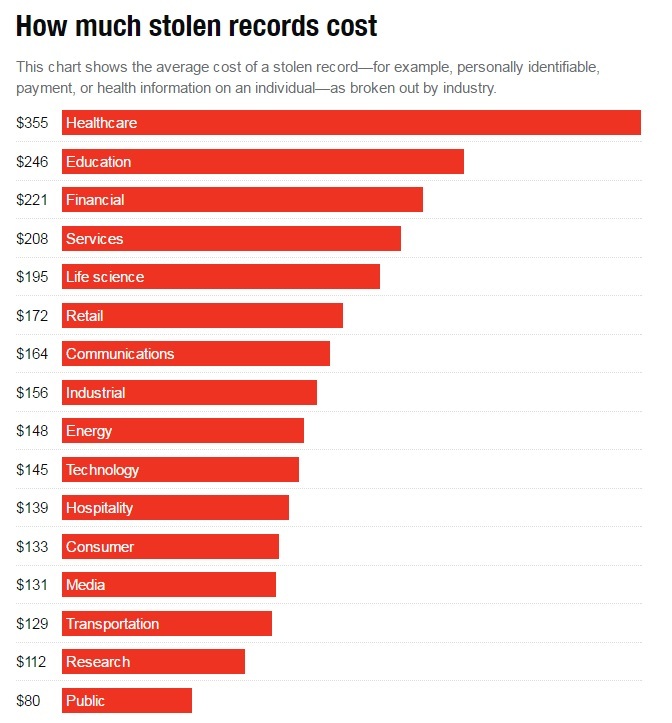 The average consolidated total cost of a data breach is $4 million. While the cost to implement state-of-the-art rack level security will not be small, it is will continually pay for itself over time and will likely be far less than the cost of a security breach. This entry was posted in computer room construction, Computer Room Design, Data Center Construction, Data Center Design, data center equipment, Data Center Infrastructure Management, Data Center Security, DCIM and tagged computer room design, Data Center, Data Center Construction, data center equipment, data center security. Bookmark the permalink.